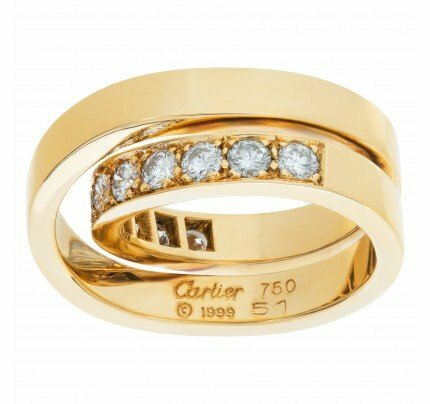 Cartier Sauvage ring with approximately 2.60 carats in pavé white and cognac diamonds in 18k. Size 53. 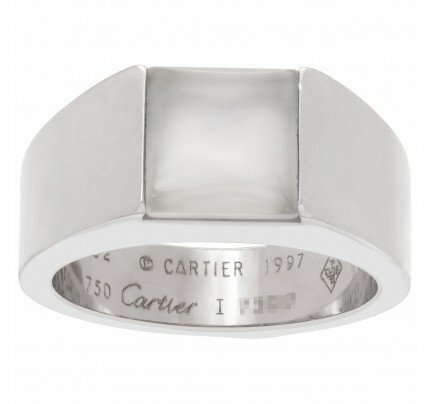 This Cartier ring is currently size 53 and some items can be sized up or down, please ask! 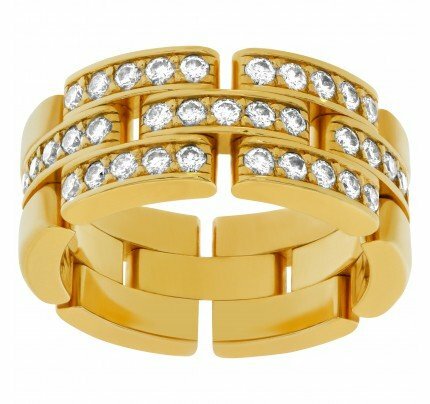 It weighs 13.4 pennyweights and is 18k.